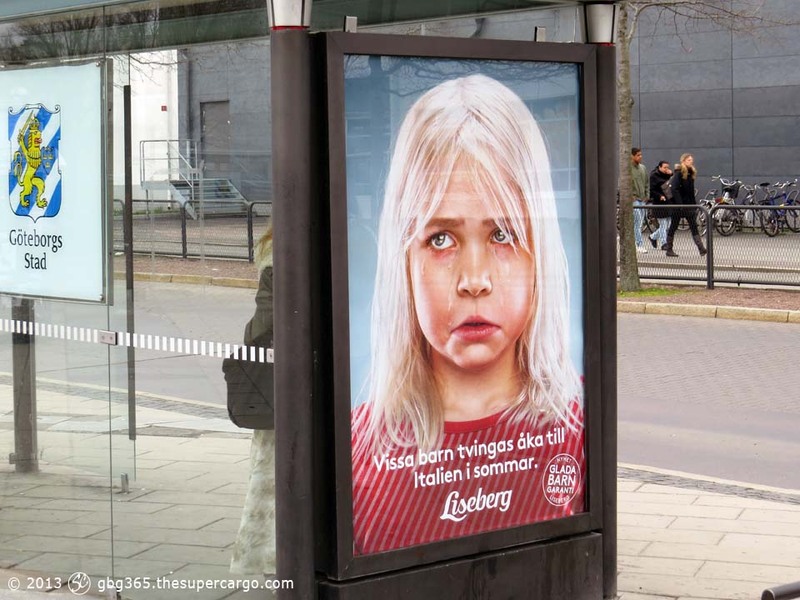 A series of posters being used currently to advertise the opening of the Liseberg funfair. A crying child and the slogan: Some children will be forced to go to Majorca/Italy/Crete this summer. 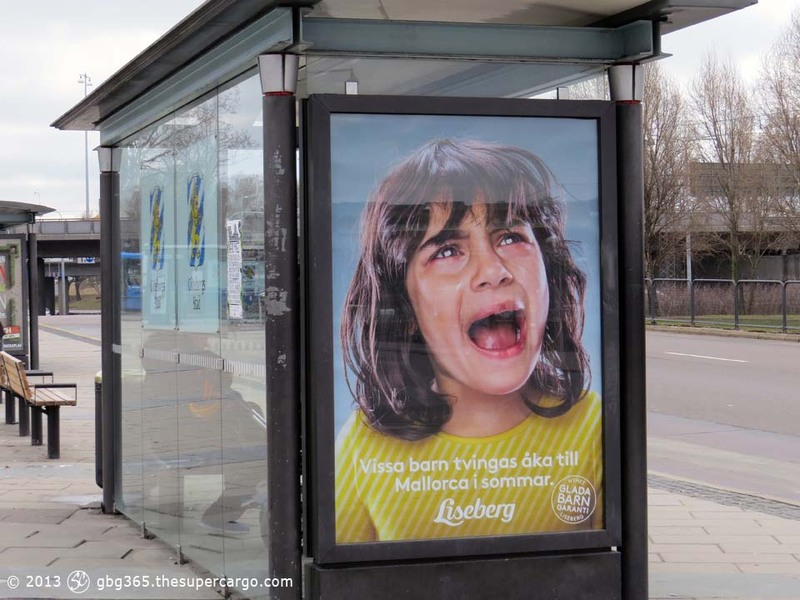 The implication being that because they’re going away they won’t be able to visit Liseberg and that’s why they’re crying. The one below has apparently upset hoteliers in Crete who have complained to the Swedish Athens embassy that it is designed to undermine their business. Next PostNext Article Sing Spring! 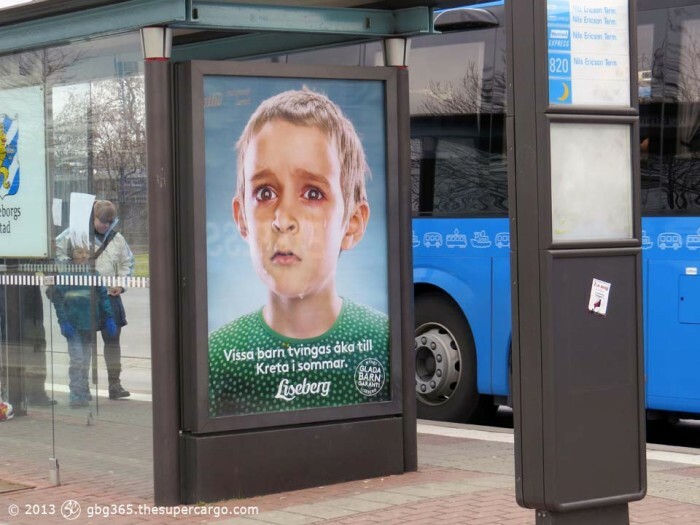 That’s an interesting ad campaign. It’s catchy, although I don’t know if it’s ever good to have your product associated with crying children, even if the subtext is that they are crying because they can’t go. I agree. But it turns out this was the first stage of a campaign. The new posters have the crying children’s mouths replaced by smiling mouths. I’ll try and put up an example later this week. Not terribly happy with this either, but it’s certainly got the funfair a great deal of local publicity. And all publicity is good publicity. Or so I’ve heard!